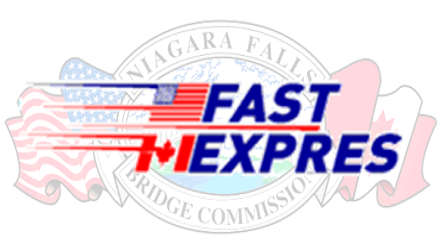 Niagara Falls Bridge Commission Announces Temporary 35-Day Closure of Whirlpool Rapids Bridge and Niagara Falls, NY NEXUS Enrollment Centre to Accomodate Robert Moses Parkway Overpass Removal Project. 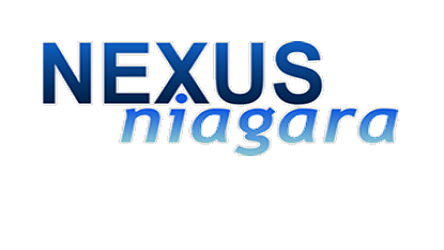 NEXUS-only span and Enrollment Centre will be temporarily taken out of service to ensure traveler and motorist safety; Lewiston-Queenston Bridge and Rainbow Bridge crossings will offer extended NEXUS lanes hours during outage period. ** Real-time technology is not currently available. 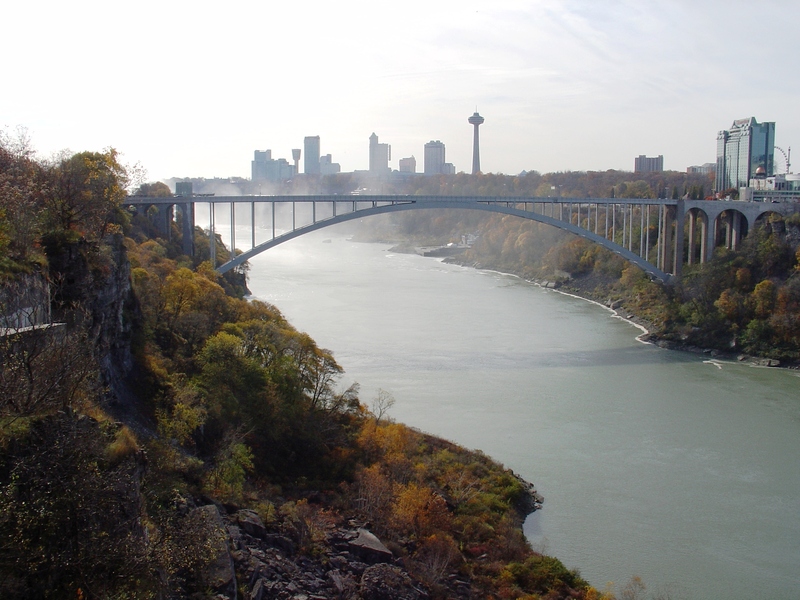 These bridges are updated hourly by the Niagara Falls Bridge Commission. 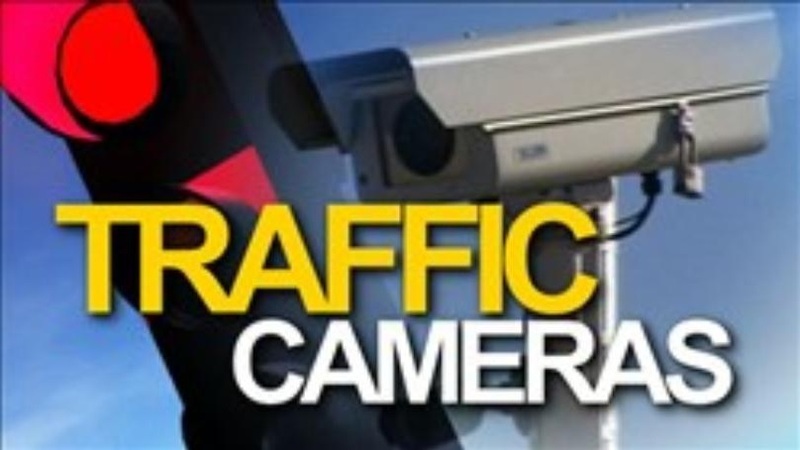 Click here for additional traffic information. 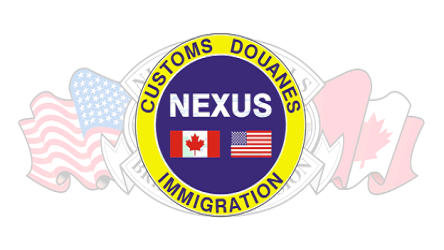 To view the latest traffic conditions. NEED AN ADDRESS FOR YOUR GPS?